Foster Lewis and Co are dedicated to providing landlords with peace of mind, a prompt letting service and superior advice when it comes to letting and managing your property. With vast experience within the industry our team will enable you to relax and leave your property in safe hands. Offering a letting service for a one off fee or a fully managed service for a monthly percentage of the collected rent, we aim to cover all the required services you will need. From property insurance to changing your utilities company we have it all under one roof! Why not call or email us today on 02476 592929 and speak to our informative staff and see how we can help you start making the most of your property’s potential. If you commit to be one of our landlords, then rest assured that our experience and knowledge of the local rental market will help your letting go smoothly and generate good income long term. We have an excellent track record in managing property and many happy clients. 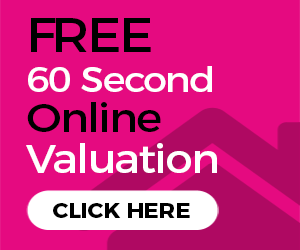 Please get in touch with on on 02476 592929 or fill out and submit our contact form or book a free valuation for rent.